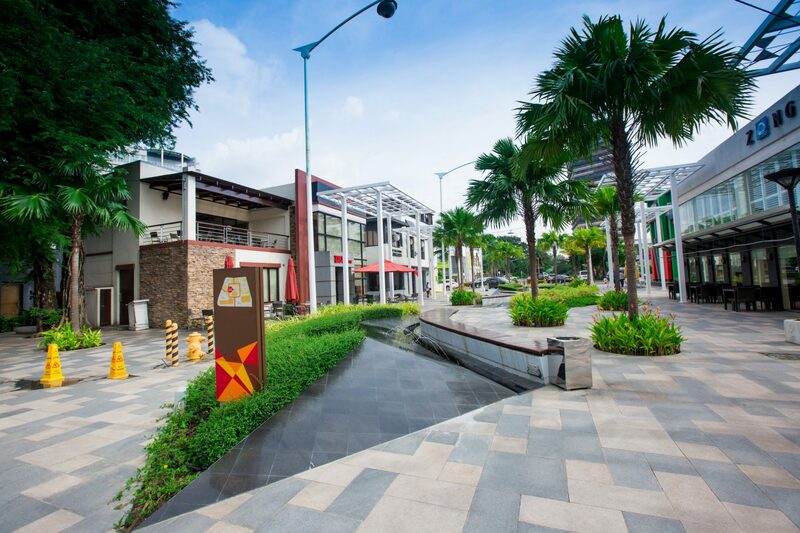 Westgate Filinvest Alabang- Come Take a Walk at the Village. Experience Westgate’s fresh take on things! Immerse yourself into a kaleidoscope of choices at Westgate, Alabang. Enjoy a more relaxed approach to dining, living, lifestyle, leisure, health and wellness and feel at home at Westgate! Westgate Center, one of the projects of Filinvest City, is an upscale, outdoor destination that houses restaurants, service shops, novelty shops and other finds. It’s conveniently nestled in Alabang, the heart of the South. Westgate Center is a 9.2 hectare open-air retail concept that challenges the confines of the mall setting, creating a main-street ambiance conducive to relaxation and recreation. It is a premier development project of Filinvest Alabang Inc. in Filinvest City, Alabang, Muntinlupa City. At westgate Come Take a Walk at the Village! Catch up our soon-to-open stores, center initiated events, and other announcements! Westgate Center is along 8th Floor, Vector One Building, Northgate Cyberzone, Filivest City. It is near various establishments and accessible to any part of the Muntinlupa. More than just the good eats, dining at Westgate guarantees an experience you’ll want to come back for.